SynapseIndia Trip to Sohna included full packed fun & partying. Overnight trip to Sohna was fully enjoyed by each & every employee. Celebrations & outings are integrated part of SynapseIndia work culture. 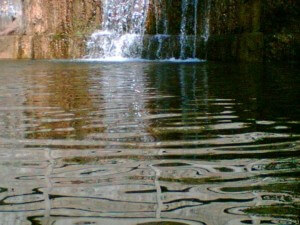 SynapseIndia Trip to Behror has been one of the most fun filled & memorable trip for employees. 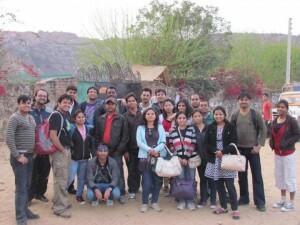 SynapseIndia plans outing every year that help establishing a better bond between the team members. 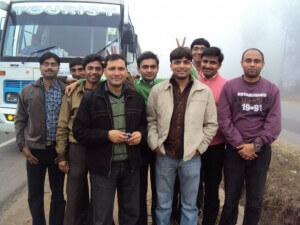 SynapseIndia Trip to Dehradun involved various team building activities with a lot of fun & celebration. The workplace can be stressful at times, and it’s important for employees to recharge their batteries every once in awhile. With summer being one of the more carefree times of the year where events and festivities often take place, it’s the perfect time to host summer company outings. Besides just having fun, this serves a deeper purpose and can have a positive impact on your workplace. Considering the same, SynapseIndia regularly plan out various team trips outside the Delhi NCR region to give employees a fun-time away from work. These trips great team bonding as your employees are able to cultivate meaningful relationships and connect with one another on a personal level, it can have a profound affect on your business. While interacting in an everyday work environment allows team members to bond to some extent, having summer company outings is often the catalyst for genuine team chemistry. Because of the casual, laid back atmosphere, people are allowed to truly act like themselves. Trips to hill stations, go-kart racing to company farmhouse trips, our team thrives when we are able to take a temporary break from the hustle and bustle of the workday in order to genuinely enjoy each others company. SynapseIndia Founder Shamit Khemka also says that planning company activities is one of the best things you can do for your business. From providing much-needed rest to strengthening and creating employee bonds, the results of these efforts are certainly well worth it.